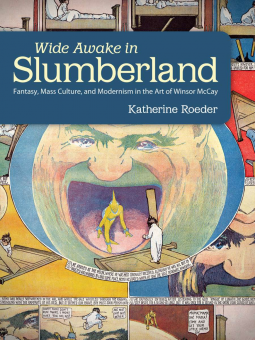 This book gives a background of the great cartoonist Winsor McCay and his famous work. This was an enjoyable and enlightening read. I will say that this book might not be enjoyable to everyone, so obtain at your own risk. You will see some of McCay's work and learn of the work of a great cartoonist. The book reads like a documentary and it feels very educational.